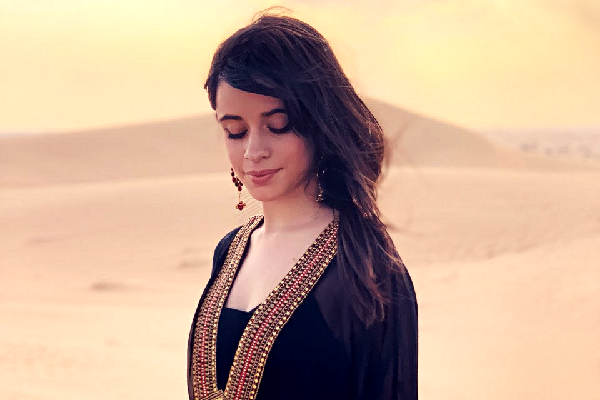 Grammy nominated singer-songwriter Camila Cabello, who hit to fame with Havana is now set to make her acting debut with Kay Cannon for a new telling of the classic fairytale Cinderella. The new Cinderella will be a music-oriented version of the traditional tale of the orphaned girl with an evil step mother. Camila will not only star in the project, but is also known to be integrally involved in the music of the film. The idea for the new take on Cinderella grew from the original idea from co-producer and late night talk show host James Corden, who’s made popular musical inroads with his show segment ‘Carpool Karaoke’.